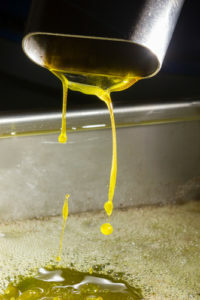 Home / Blog / Environmental Sustainability / Exactly How Much Olive Oil Does a Single Tree Produce? When you choose to sponsor a tree with My Olive Tree, you might be wondering exactly how much of an impact your donation has on Israel and its economy. There are several different ways to measure this impact. 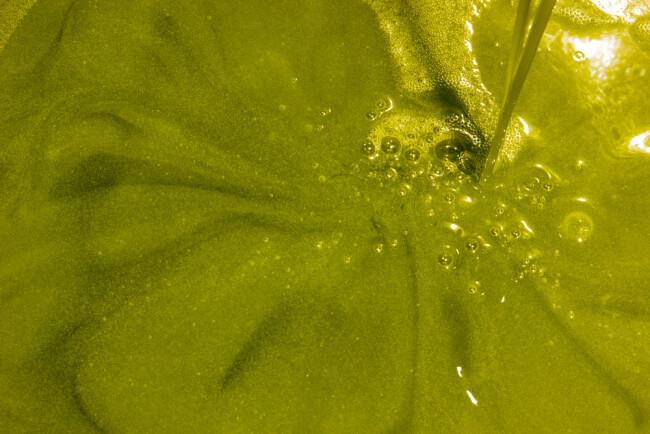 Of course, a single tree is just a drop in the bucket when it comes to exactly how much olive oil is produced. In an average year you can typically expect that the olives produced from a single tree will yield about four liters of oil every year. These trees easily last for hundreds of years. Now, four liters isn’t a particularly huge amount, especially when you consider people usually buy their olive oil at the stores in bottles that tend to be around a half liter in size. This is why you see so many of the largest olive oil producing nations have groves that span for miles upon miles in every direction — it takes a great deal of olives to produce the amount that the global economy demands in a given year. However, that doesn’t mean that the donation of a single tree is an insignificant gift — quite the opposite, in fact. The donation of an olive tree is just as much about the intent behind the gift, and the spiritual nature of helping to restore a region that has been torn apart by violence generation after generation. It is a symbolic gesture of your commitment to help Israel reclaim itself from the desert, both literally and figuratively. The more people who donate olive trees, the more fruit will be borne, both in terms of the physical fruit that grows on the trees as well as the spiritual fruit that grows in the hearts of Israelis and ourselves. Therefore, your sponsorship of a tree in Israel should not hinge on how much olive oil it will produce. The true gift is a spiritual one, one that does not have a tangible measurement but a very real impact all the same. For more information about sponsoring a tree through My Olive Tree, feel free to contact us today.